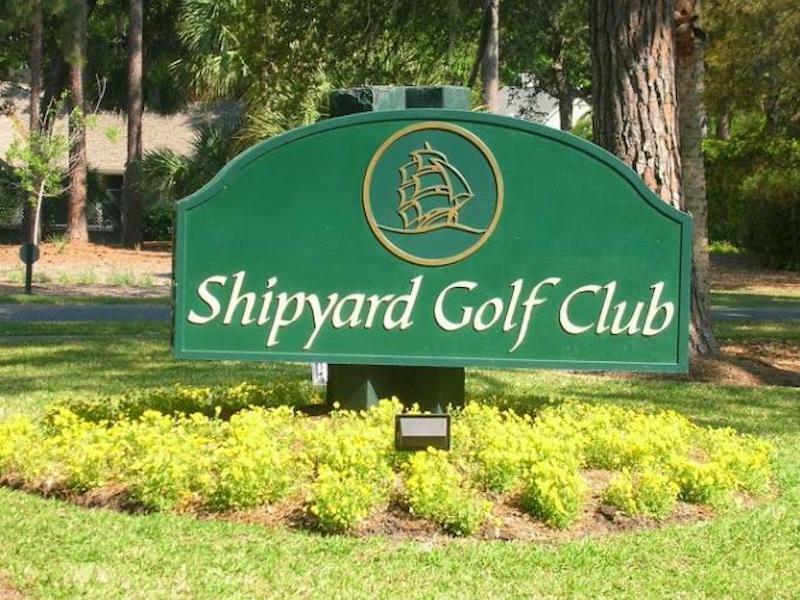 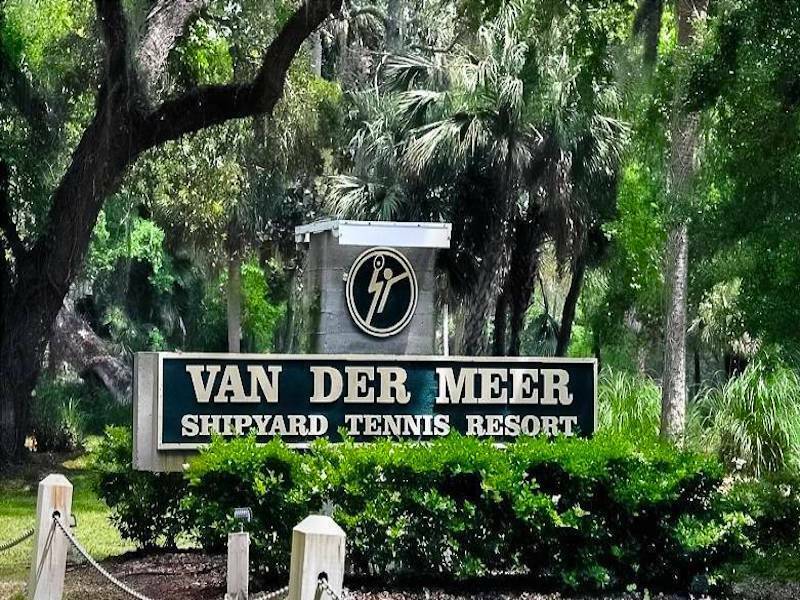 Pretty golf and lagoon views from your deck with community pool and tennis just steps away and convenient to South Island shopping, restaurants and all that Hilton Head Island has to offer. 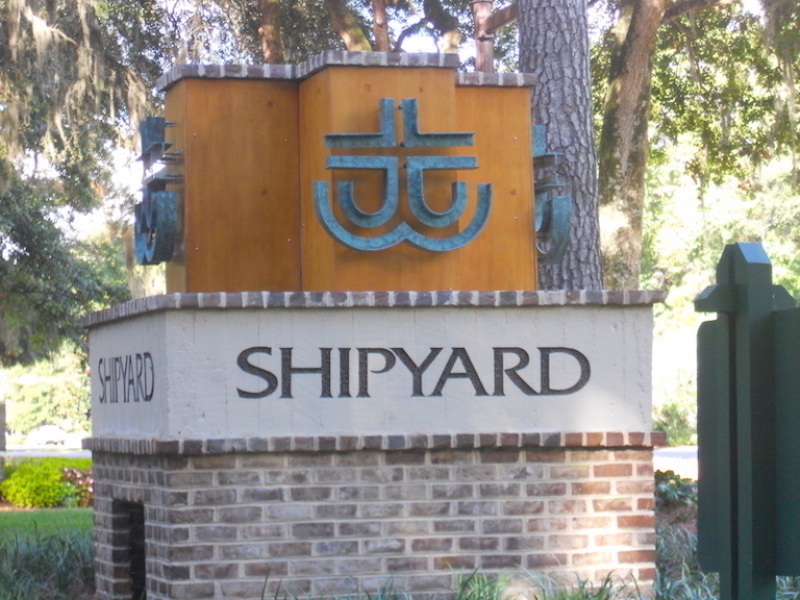 Bike to the Shipyard Beach Club and the Shipyard Racquet Club or walk to Shipyard Golf Club from this light/bright updated 3BR/3BA with multiple Master suites, 2 fireplaces, soaring smooth ceilings, Berber carpeting and 2car under parking. 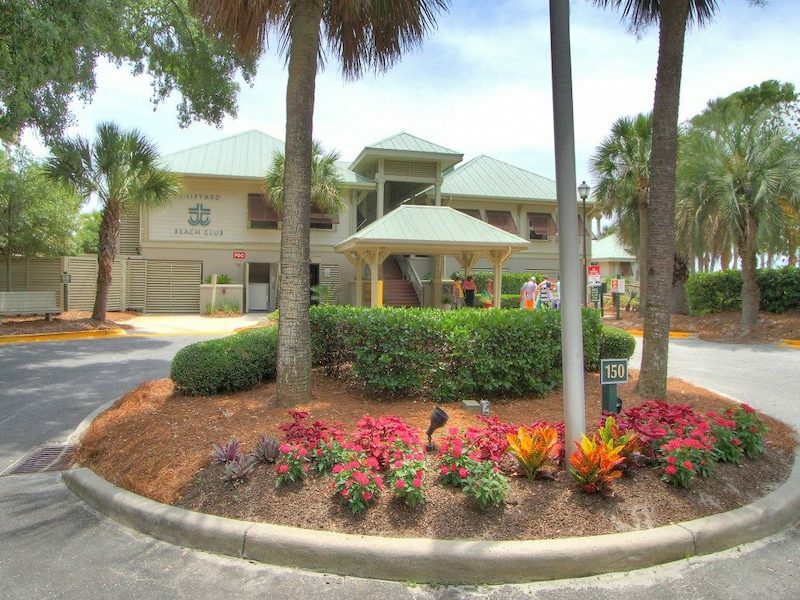 Wonderful primary, 2nd or investment home that makes for an ideal beach getaway.